A recent report by Reuters mentions that Fiat Chrysler Automobiles paid $77 million (approx. R1 billion) in US civil penalties at the end of last year because it failed to meet 2016 model year fuel economy requirements. 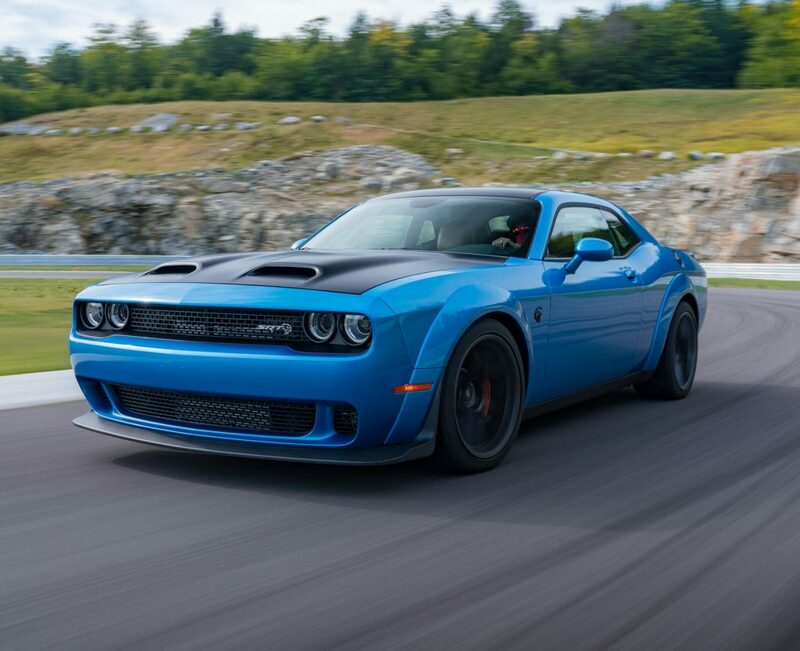 As you read in the title the culprit was too many powerful V8 models such as the Dodge Charger and Challenger Hellcat models packing 707 horses (527 kW). A few years later the same engine was fitted into the Jeep Grand Cherokee with their Trackhawk but not all the blame is on the ‘Hellcat’ models. Take a look at the full report in the link below.